Ryan Walsh (22-2-1, 11 KOs) will defend his British Featherweight Title against Isaac Lowe (14-0-2, 5 KOs) at the Manchester Arena, February 17. 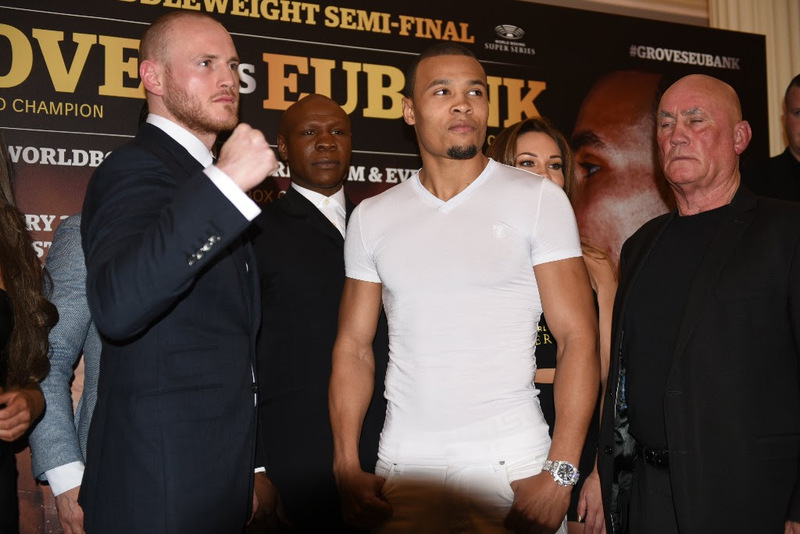 The all-action contest will take place on the undercard of the World Boxing Super Series Super Middleweight Semi-Final clash between George Groves and Chris Eubank Jr.
“This is such a great platform for me to showcase my skills,” said 31-year-old Walsh. “This is personal between me and Lowe. I’m going to make him pay for every stupid thing he has tweeted,” said Walsh, the defending British champion. Lowe revealed his delight to be boxing in his hometown of Manchester once again, and the 23-year old insists that the pair’s styles will gel perfectly to make a crowd-pleasing encounter. The Ali Trophy super middleweight semi-final between George Groves and Chris Eubank Jr. and Walsh vs. Lowe will be live on ITV Box Office on February 17.